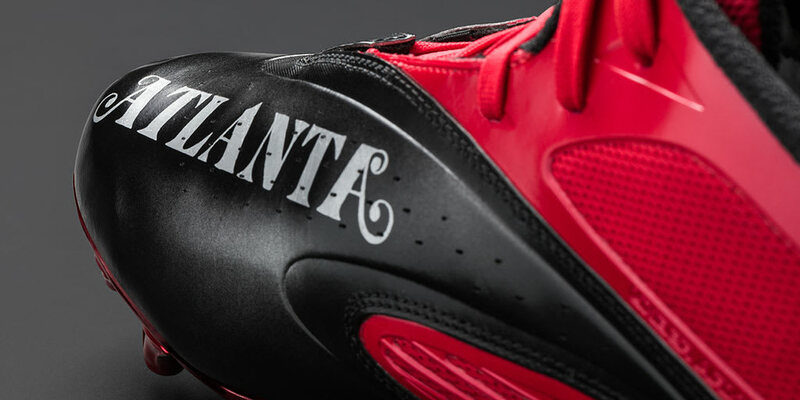 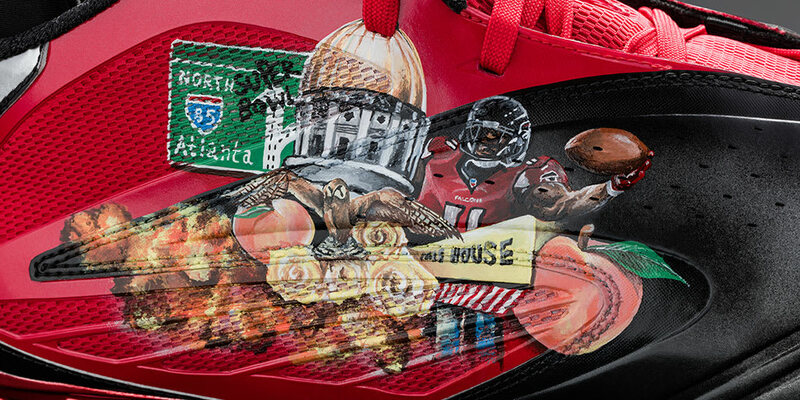 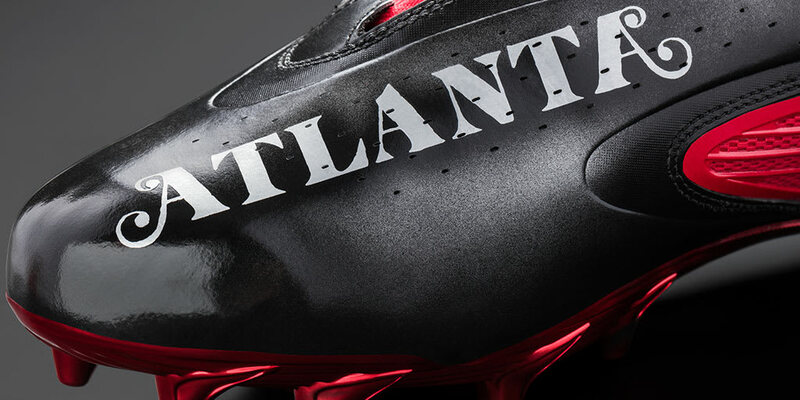 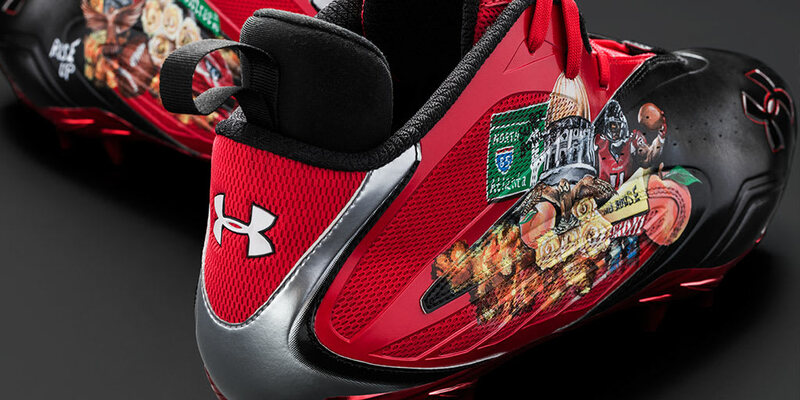 Atlanta-themed cleats for the Falcons' star receiver. 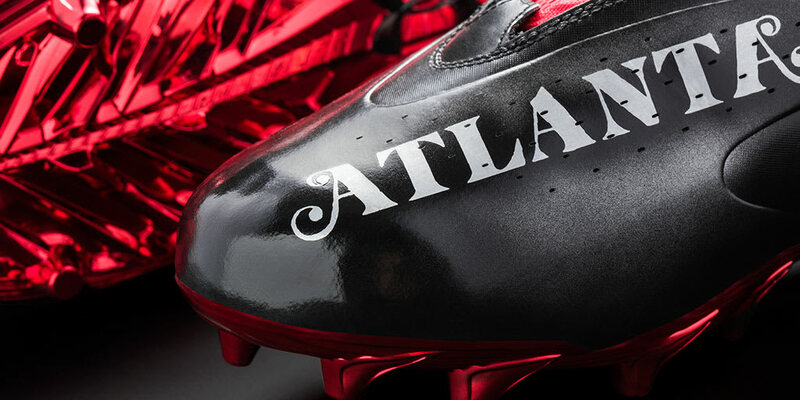 Ahead of Super Bowl LI this weekend, Under Armour hosted a Combine Experience event with Atlanta Falcons wide receiver Julio Jones in attendance. 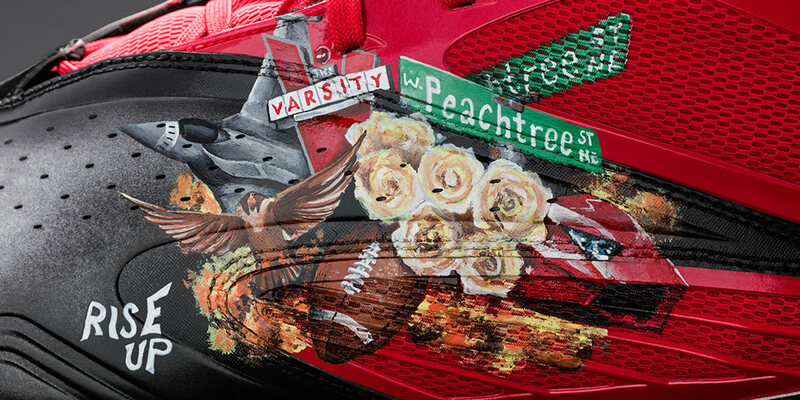 The All Pro was joined by Georgia-based rap trio Migos, whose single "Bad and Boujee" currently tops the Billboard 100 chart. 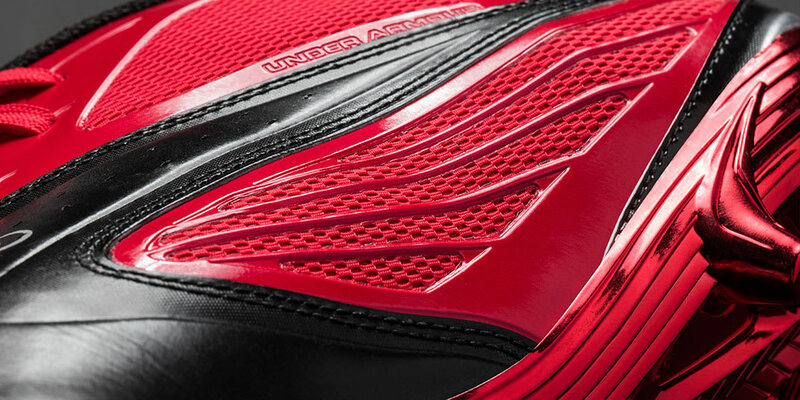 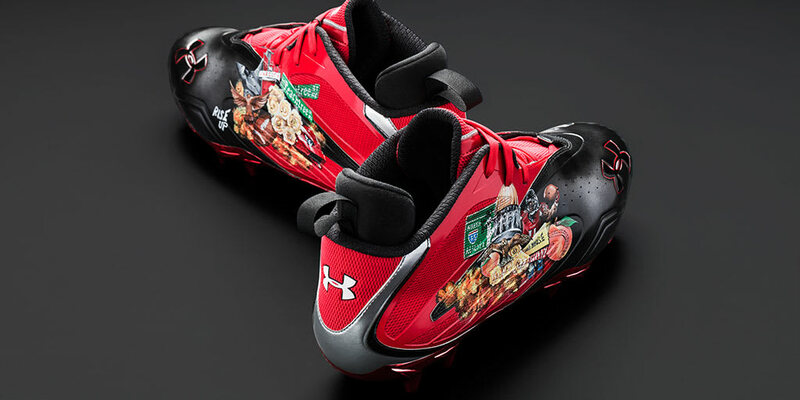 During the event, Migos participated in some of the Combine drills and presented Jones with a pair of custom Under Armour Mercenary cleats that were commissioned on their behalf. 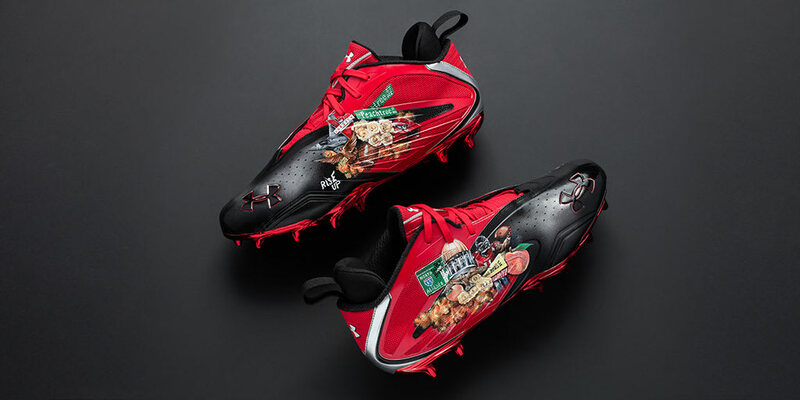 The work of noted customizer Mache, the cleats feature graphics from the Migos' new album, Culture, as well as the hit TV show Atlanta they guest starred in this past season. 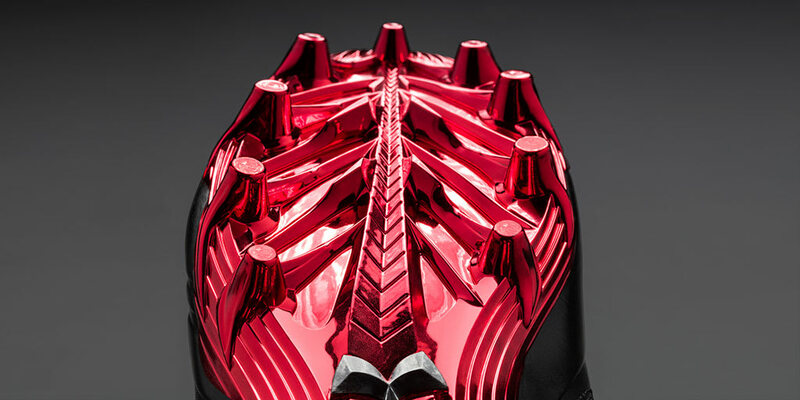 The design embodies the city's current hold on sports, music, television and culture.